Blurb: How do you move on from an irreplaceable loss? 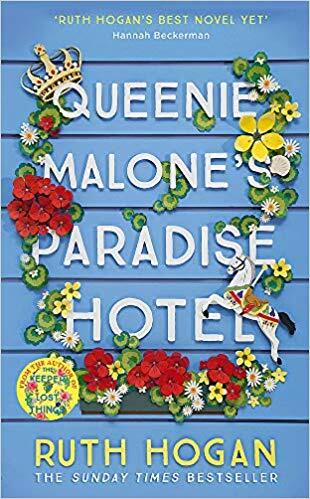 In a poignant debut, a sixteen-year-old boy must learn to swim against an undercurrent of grief—or be swept away by it. It was really easy, since the beginning, to connect with Otis. He narrates the story with such sincerity and humour that I felt like I really got to know him, his secrets, his fears, his goals. And he really had such a good heart. Sometimes I felt like the world was too complicated for him but far from being intimidated, he kept going forward. Both his relationships with Meg and Dara were difficult to understand, even for him, but getting to know them, I got to really care for them both and I understood why they were so hard for him sometimes. They made me cry, they made me laugh, they made me feel. These three characters were really well developed and felt completely real. As did the supporting characters too. 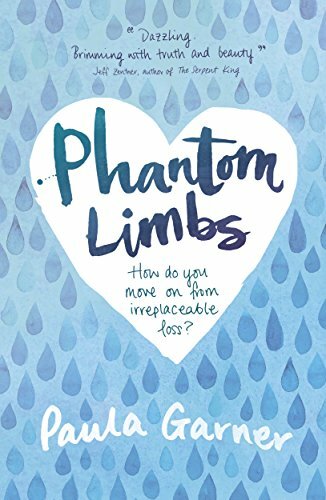 Phantom Limbs is equally heart-breaking as inspiring. It is not a story with a lot of action but it is one with a lot of feelings and one that will stay with me for a long time. 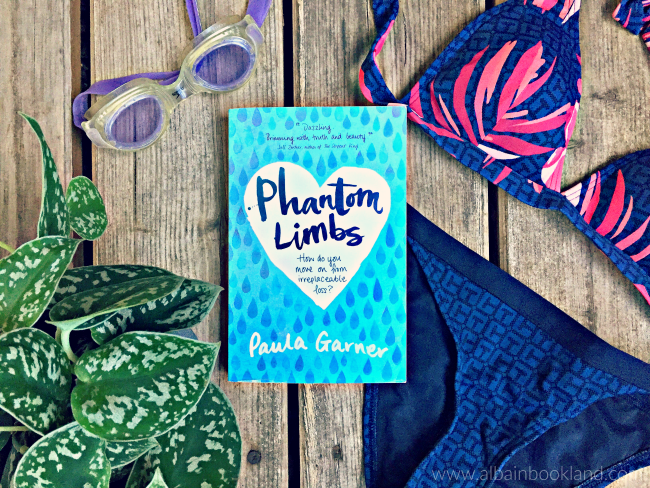 Stunning debut, I am already looking forward to Paula Garner's future work.